Mira proprio a questo obiettivo EUPont, una tecnologia messa a punto dal gruppo di ricerca del Dipartimento di Automatica e Informatica coordinato dal prof. Fulvio Corno, con Luigi De Russis e Alberto Monge Roffarello, oggetto di una pubblicazione su Computer, un magazine della IEEE Computer Society. L'obiettivo è consentire agli utenti finali di futuri sistemi di Internet of Things, cioè le applicazioni delle tecnologie intelligenti basate su Internet agli oggetti della vita quotidiana, di poter controllare efficacemente e personalizzare il comportamento delle tecnologie che ci circondano. We recently published a paper in the "Programming the World" special issue of Computer, an IEEE Computer Society magazine, in which we present EUPont as a starting point towards a solution for the challenges brought by contemporary EUD platforms. EUPont is a Semantic Web ontology that enables users to personalize the joint behaviors between their IoT devices with fewer, higher-level rules than contemporary plaforms. Such rules can be also adapted to different contextual situations and as-yet-unknown IoT devices and services. 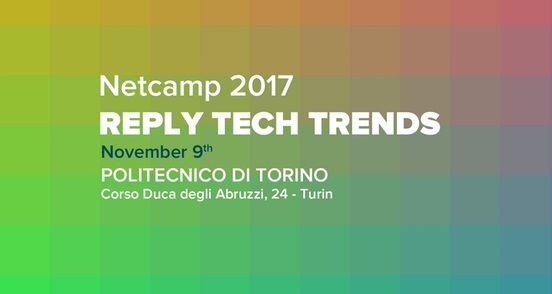 The successful Reply Netcamp 2017, that took place at Politecnico di Torino on Novembre 9, 2017, engaged nearly 500 persons (350 Reply employees and 150 students) in talking about 5 hot and key topics in research and technnology: IoT, Blockchain, Cybersecurity, Data Robotics, Data broker. In the IoT sessions, Fulvio Corno gave a speech on "Human-in-the-loop in IoT Systems", about the engagement of Users in IoT Systems, and the need to apply an Ambient Intelligence design methodology. The Internet of Things is driving the evolution of new consumer electronic devices and empowering the realization of smart homes, buildings, cities, and industries. But are the users considered in the design of IoT systems? can the users fruitfully interact with IoT systems? do IoT systems react in a way that is perceived and appreciated by users? 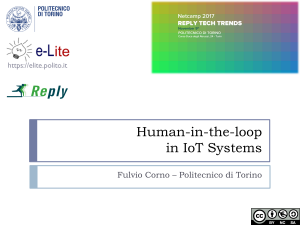 The difficult relationship between IoT technologies and user expectations and behavior will be explored in a talk by Fulvio Corno, within the "Netcamp 2017" event by Reply, that will take place at Politecnico di Torino on November 9, 2017. 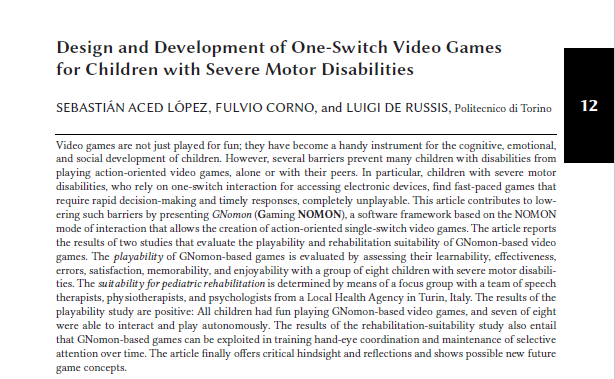 The ACM Transactions on Accessible Computing published the paper entitled "Design and Development of One-Switch Video Games for Children with Severe Motor Disabilities" in the October 2017 issue. 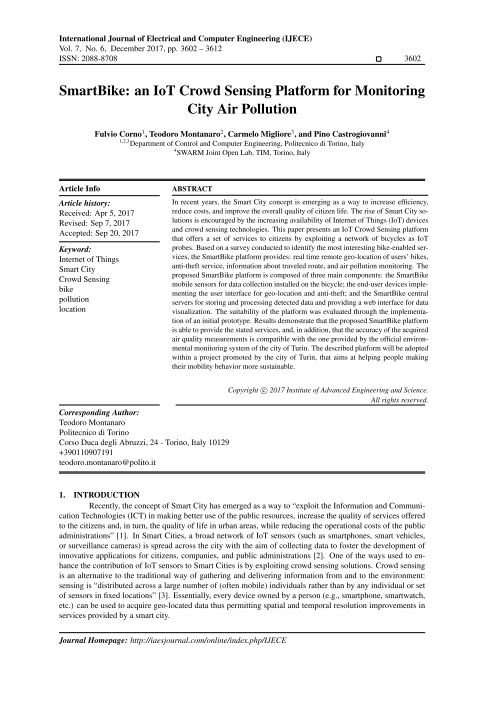 The paper was written by Sebastián Aced López (a former e-Lite group member), Fulvio Corno, and Luigi De Russis. The manuscripts covers an accessibility problem with action-oriented video games: children with severe motor disabilities, who rely on one-switch interaction for accessing electronic devices, find fast-paced games that require rapid decision-making and timely responses, completely unplayable. The paper contributes to tackle this problem by by presenting GNomon (Gaming NOMON). GNomon is a software framework based on the NOMON mode of interaction that allows the creation of action-oriented single-switch video games. Two studies for evaluating the playability and rehabilitation suitability of GNomon-based video games have been carried out. The results of the playability study are positive: all children had fun playing GNomon-based video games, and seven of eight were able to interact and play autonomously. The results of the rehabilitation-suitability study also entail that GNomon-based games can be exploited in training hand-eye coordination and maintenance of selective attention over time. The paper finally offers critical hindsight and reflections and shows possible new future game concepts. The rise of Smart City solutions is encouraged by the increasing availability of Internet of Things (IoT) devices and crowd sensing technologies. 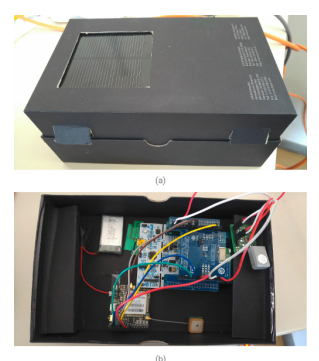 We recently published a paper on the International Journal of Electrical and Computer Engineering (IJECE), in which we present an IoT Crowd Sensing platform that offers a set of services to citizens by exploiting a network of bicycles as IoT probes. The SmartBike platform integrates mobile sensors for data collection installed on the bycicles, and offers geo-location and anti-theft services, in addition to acquire air quality measurements to be stored and analyzed on a central server.